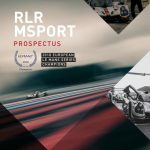 There’s a quiet confidence about RLR MSport, which will be targeting the podium when the European Le Mans Series (ELMS) and Michelin Le Mans Cup reconvene at Austria’s picturesque Red Bull Ring (21-22 July). Happily, Alex Kapadia and Ross Warburton will make a long-awaited comeback to RLR MSport’s Le Mans Cup ranks for the first time since official pre-season testing at Circuit Paul Ricard in April. 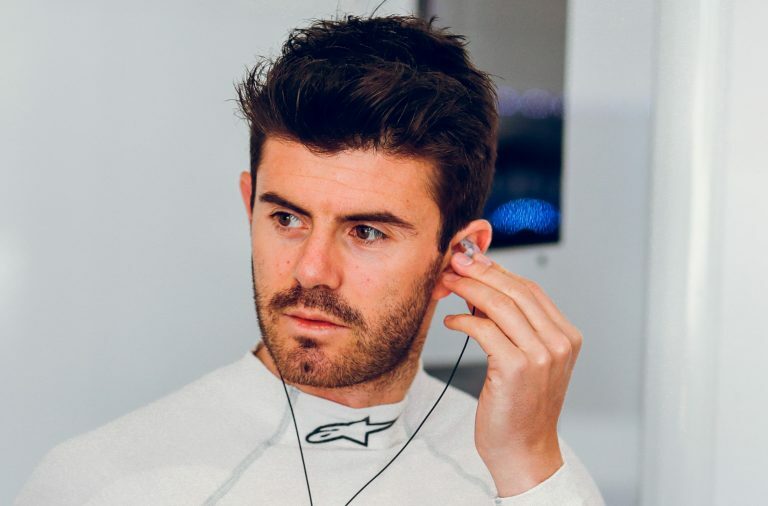 Warburton sustained a shoulder injury prior to the opening race weekend of the 2018 season in Le Castellet and took an enforced hiatus from racing, as doctors felt the physical pressures of competition would only aggravate the issue and prolong his recovery. 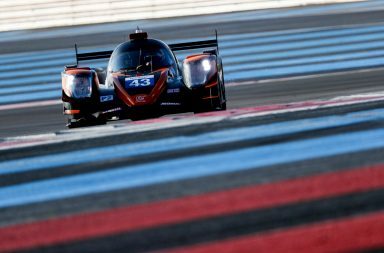 But having been sidelined for the first two rounds of the Le Mans Cup at Circuit Paul Ricard and Monza, the British Am is now fighting fit and raring to make up for lost time with Pro teammate Kapadia. The Pro-Am pairing were standout performers in 2017 and possessed supreme speed and consistency in pre-season testing, but Kapadia refuses to underestimate the scale of the challenge he and Warburton will face upon their return to the burgeoning Le Mans Cup at the Red Bull Ring. 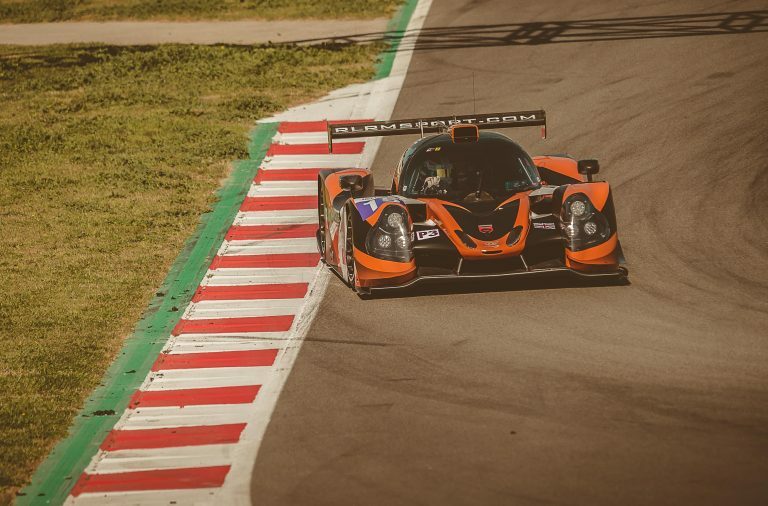 Of course, John Farano and Job van Uitert continued waving the RLR MSport flag in Le Castellet and Monza, where they showed flashes of brilliance against a super-competitive Le Mans Cup field, while also racing to glory with teammate Rob Garofall in the European Le Mans Series. 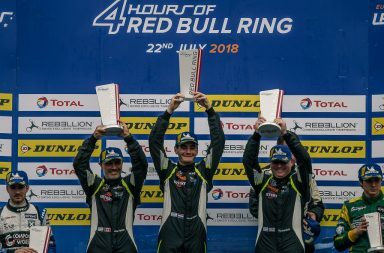 RLR MSport’s victorious ELMS line-up remains unchanged for the 4 Hours of the Red Bull Ring and there’s a great deal of hope and optimism among the drivers, who believe they can reach the peak and take more silverware in among the Styrian Hills. RLR MSport Director of Motorsport Operations, Nick Reynolds, said: “First of all, it’s a pleasure to welcome Alex (Kapadia) and Ross (Warburton) back to RLR MSport’s Michelin Le Mans Cup programme. They have been a big part of our team for some time and it was a shame that they were unable to make use of the momentum gathered during what was a strong and super consistent 2017 season. There’s no doubt that the Le Mans Cup has moved on in both quality and quantity since last year, but I have faith that Alex and Ross can pick up from there they left off and fight for some solid results well inside the top ten. 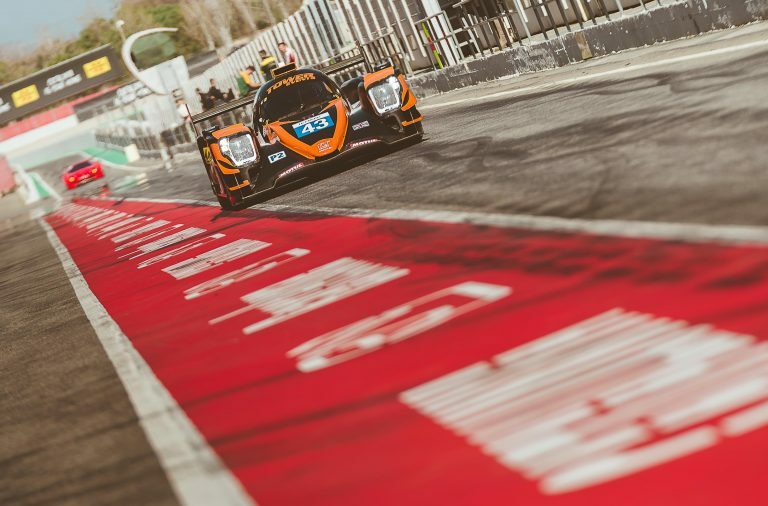 The first European Le Mans Series free practice session is scheduled for 11.15 and the Bronze Collective Test at 16.35 on Friday (20 July), with FP2 at 9.15 and LMP2 qualifying at 14.20 on Saturday (21 July), and the headlining 4 Hours of the Red Bull Ring at 12.00 on Sunday (22 July). 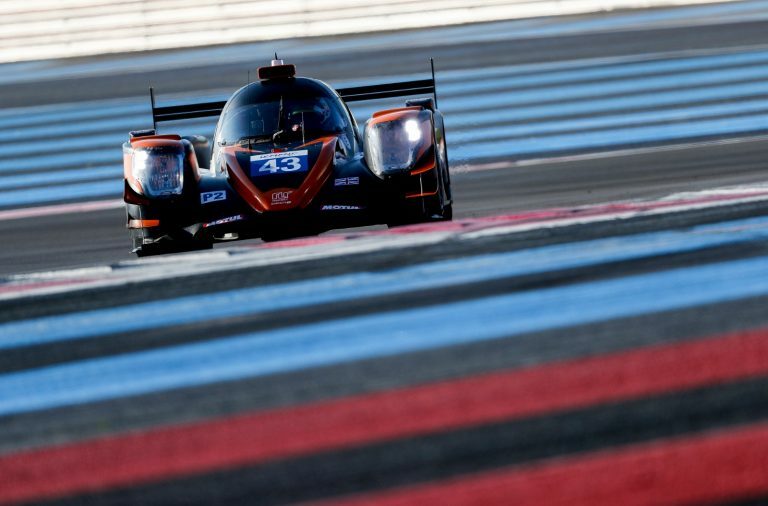 A pair of Michelin Le Mans Cup free practice sessions will take place at 10.00 and 15.20 on Friday (20 July), and LMP3 qualifying at 12.15 will precede the 120-minute race at 16.00 on Saturday (21 July).